CV’s are difficult documents to compile. You have to try to capture your entire life’s work in just a few pages while trying to walk the line between conforming to accepted CV standards and producing something that will allow you to stand out from the crowd. There is a massive amount of standard information that should be included on a CV, but a good one will go above and beyond the basic details, and provide an insight into how you behave as an employee. 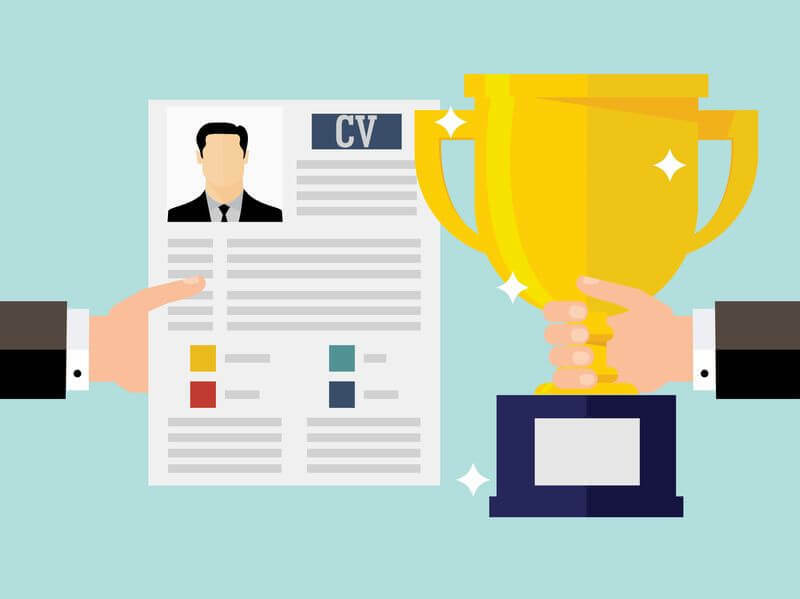 It is particularly useful if you can include information on your CV that demonstrates how valuable you are as an employee, using examples from the past to bolster your overall employability. Here are five job-related achievements you’ll want to include the next time you are seeking a new employer. Look back over your previous career and ask yourself if there have been any occasions when you have helped the company you were working for to save money. Perhaps you worked to help the business reduce its overall energy expenditure, or you noticed a loophole in the payment system that was being exploited. All employers are concerned with their ability to generate revenue, so demonstrating your history in this area is extremely useful. If you helped create a promotion that saw a considerable increase in sales, or identified a lucrative gap in the market that the company could move into, then you’ll need to detail that accomplishment on your CV. Perhaps you helped to reduce the overall operational time at one of your previous companies, or you streamlined your own work process to allow for maximum productivity - either way, it’s definitely an achievement that prospective employers are going to want to know about. Many businesses now allow customers to rate staff that they have dealt with; if your ratings were always positive, then ensure you take the time to detail this on your CV. If there was no formal rating system in place, then you can describe a situation where you performed well or an event that led to a customer directly complimenting you personally for your work. Look through your work history for occasions when you hit targets; perhaps by submitting a project prior to a deadline, or by achieving high scores in an employee monitoring system. Modern businesses are incredibly target-driven, so if you can demonstrate a capability of meeting expectations on time, every time, then your CV is sure to stand out. How should these be added to your CV? Create an “Achievements” subheading and provide a bullet-point list. By adding achievements such as those listed above to your CV, you can prove your value to a prospective employer, and stand the best possible chance of getting that all-important interview. Andrew Fennell is a former recruiter and founder of CV writing advice centre StandOut CV - the best place on the web to learn how to write a CV and land the job you want. Andrew also contributes to a number of leading sites such as The Guardian, CV Library and Fast Company.